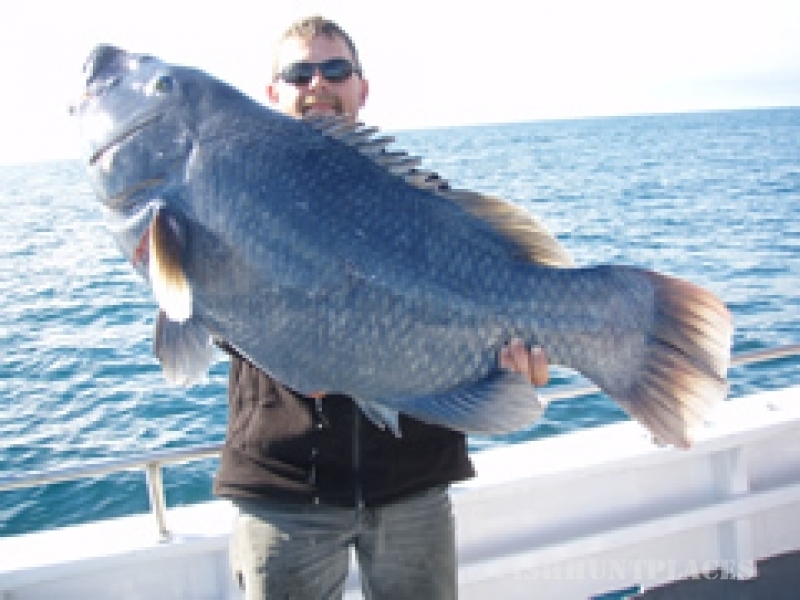 Reef Encounters Fishing Charters is a multi-award winning SA fishing charter which has been operating from Marion Bay and Pondalowie Bay on the lower Yorke Peninsula since 1998 and is the longest operating full time fishing charter in Marion Bay. 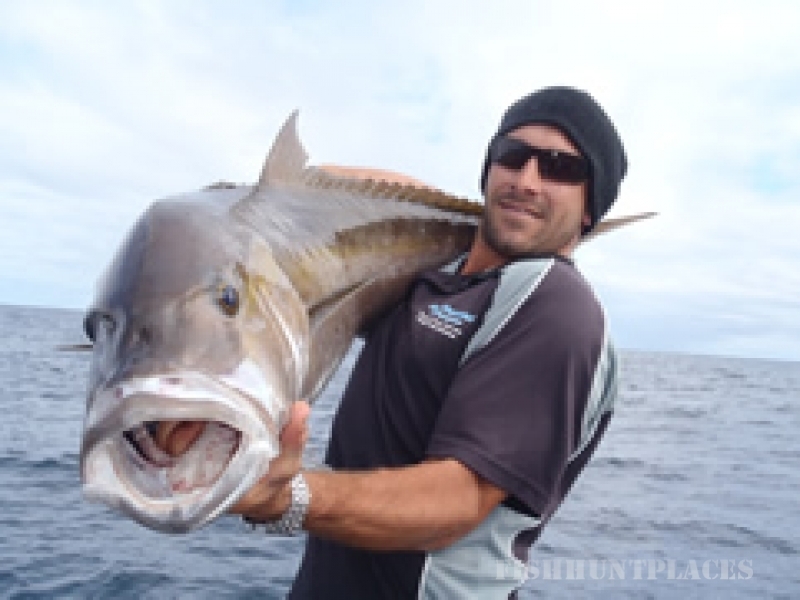 Reef Encounters Fishing Charters is recognised as one of the foremost and leading fishing charter services in South Australia. 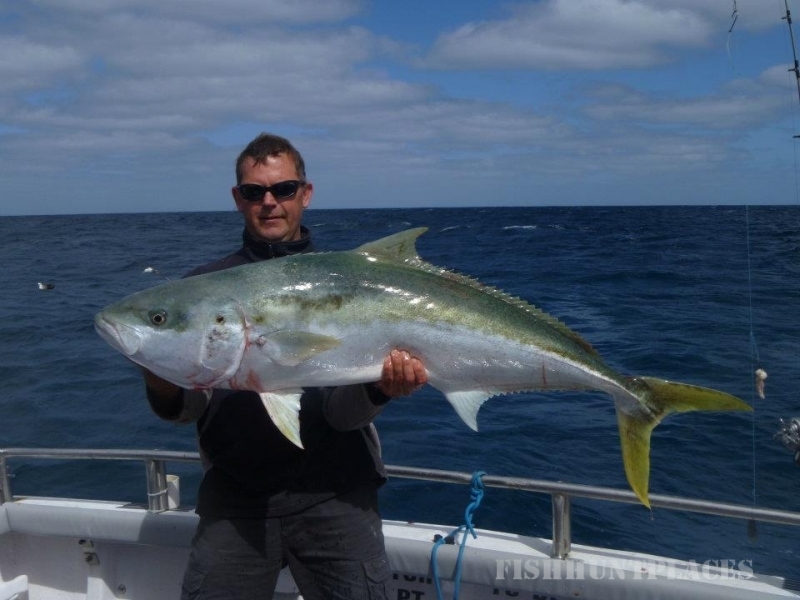 Mark Wynbergen started the fishing charter business in 1998 and has owned and operated it since with over 18 years' experience operating a fishing charter off Marion Bay, Mark prides himself on a professionally operated experience. 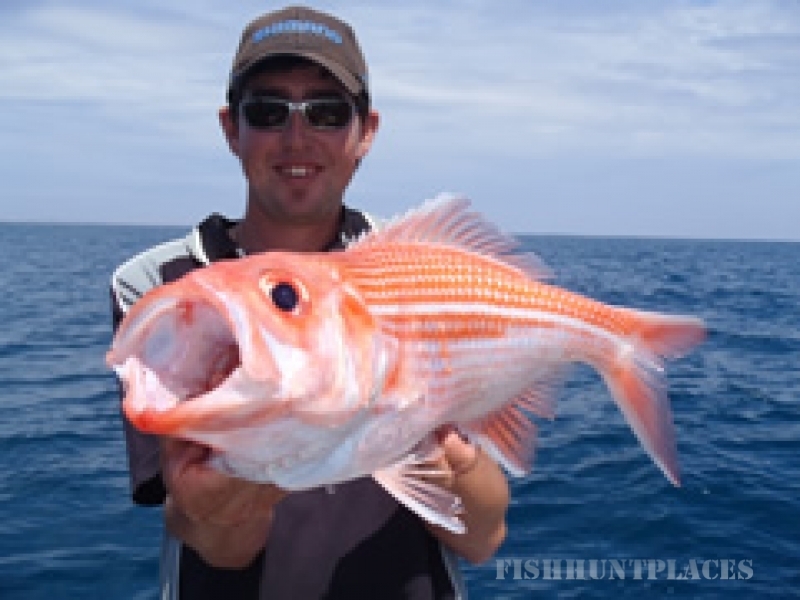 Reef Encounters operate in some of the best South Australian deep sea fishing hot spots and will take you on a fishing tour with destinations that include Wedge Island, Kangaroo Island, Althorpe Island, Investigator Strait, Neptune Island, Thistle Island and beyond.